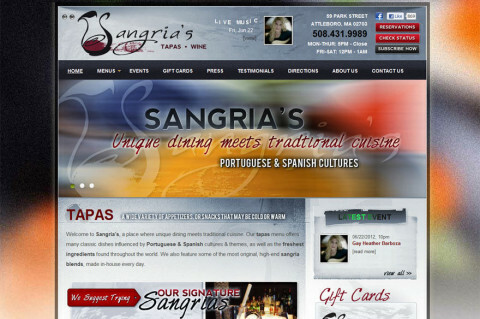 Click/tap here to find the best Rhode Island professional website designer for your needs! Rhode Island SEO, web design, search engine marketing business. Computer support and computer repair services includes virus removal, tune-ups, hardware repair, and data backup. Rhode Island SEO internet marketing & SEM company. 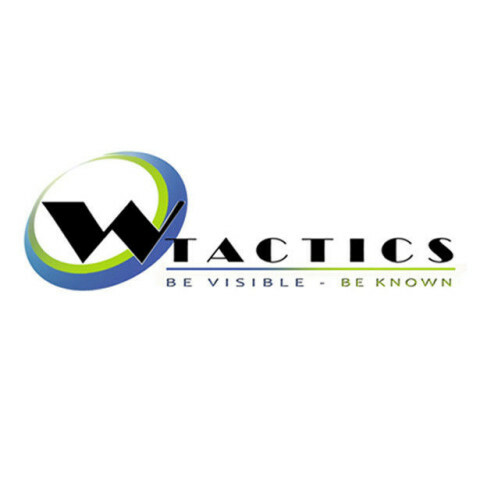 Search marketing integration specialist, award winning and internationally published since 1997. 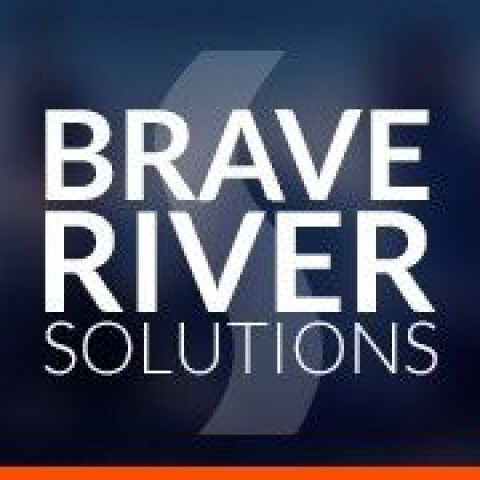 Located in Warwick, Rhode Island, Brave River Solutions is a leading provider of business technology services to companies in the Providence and Boston areas. Offering services like technology consulting, e-Business solutions, and IT support (including network and desktop support), Brave River partners with clients to enhance productivity and efficiency through state-of-the-art technologies. Nuance Nelly is a full service marketing agency that helps companies establish a presence online to reach their ideal customers while building brand. 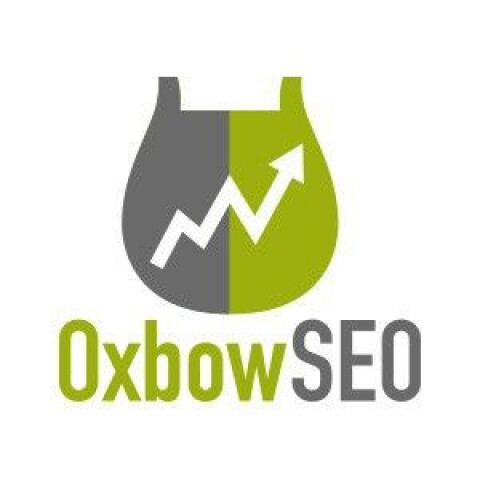 Oxbow SEO provides search engine optimization, website, and reputation management services in Rhode Island. 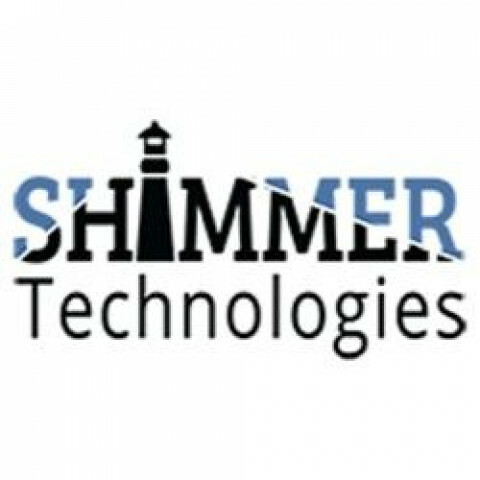 Rhode Island and Connecticut Website Design, Mobile Website Design, SEO, Graphic Design, Website Maintenance, Social Media Marketing and more! Founded in 1994, BSL Systems Ltd designs sites exclusively using Adobe Coldfusion technology, which provides for superior use of data-driven content. 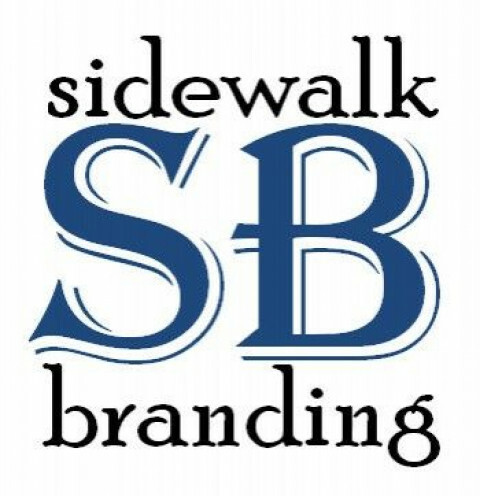 From small to large, our motto is "BIG ENOUGH TO HANDLE YOUR NEEDS, small enough to understand them"
Specializing in web design, logo design, social media, and internet marketing. At JPG Designs, we gear our focus on creating quality graphic and web design materials to assist in the branding and identity of your business. Freelance website design, hosting and domain registration. Simple, elegant, design. Web + Print Design for small and middle-sized businesses. Our custom web services span from small one-page sites, to sophisticated e-commerce and content-management sites. Specialing in the development and marketing of websites design, e-commerce solutions, search engine marketing and web hosting.